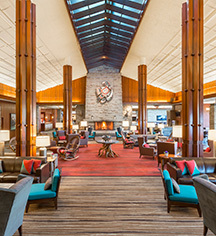 The beautifully grand Fairmont Jasper Park Lodge has over 700 acres outdoors and 26,500 square feet indoors of opportunity for meetings, group events, and retreats. There are five recently updated function rooms designed to meet the needs of any event, including top of the line audiovisual capabilities. A proven track record for meeting and event planning means each affair is treated with individuality and respect by the lodge’s event planning team. 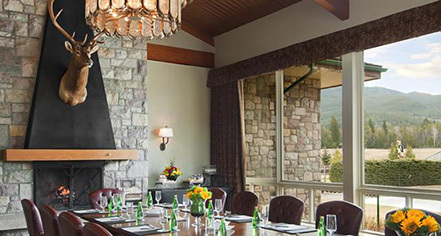 Whether an outdoor reception at the stunning Trefoil Lake or a black-tie gala inside the ballroom, each guest experience is a unique event.